Cats can’t help but climb inside this chunky basket! We totally get it. Who could resist all this cozy? 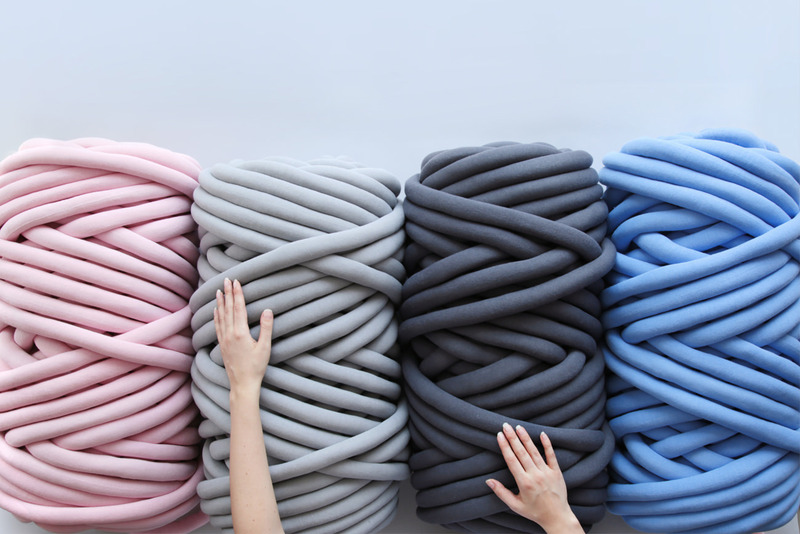 This cat bed will look great in any home. It’s resistant to damage from kitty claws and can be cleaned in a washing machine. 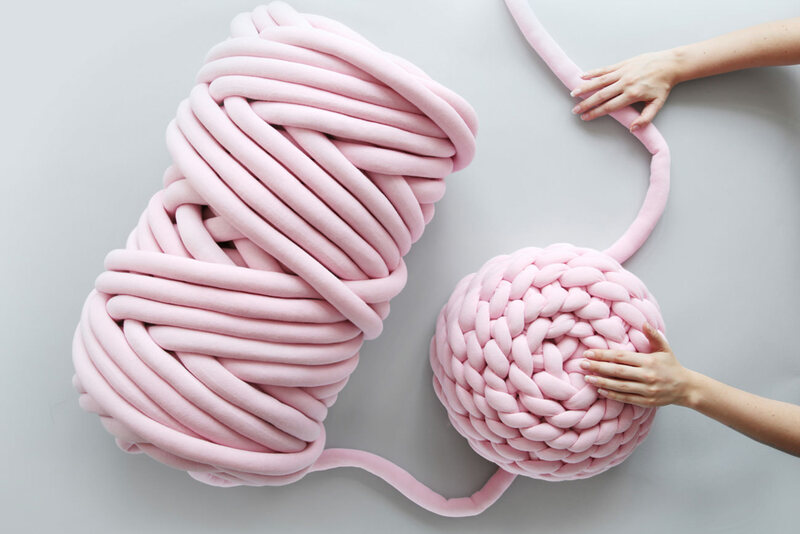 You’ll need 40 meters of Ohhio Braid for this project. 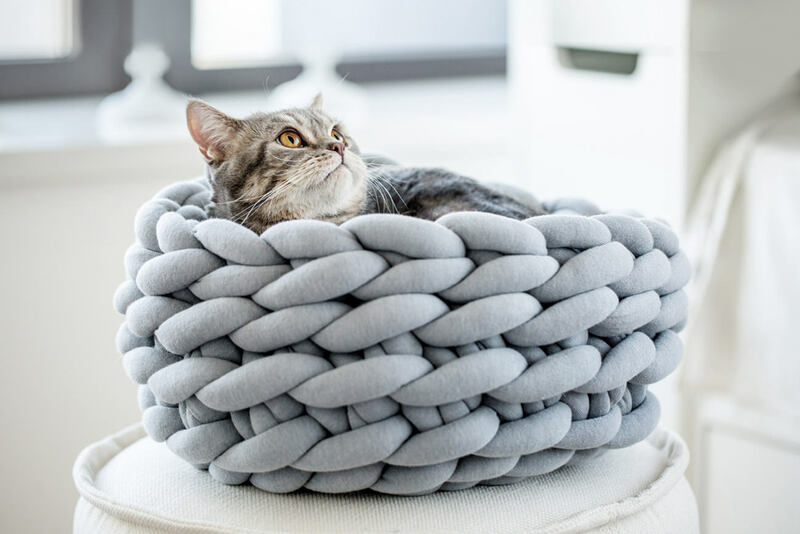 The cat bed made using this method will be approximately 8” tall, have an 12” inner diameter, and a 16” outer diameter (20 cm tall, 30 cm inner diameter, 40 cm outer diameter). 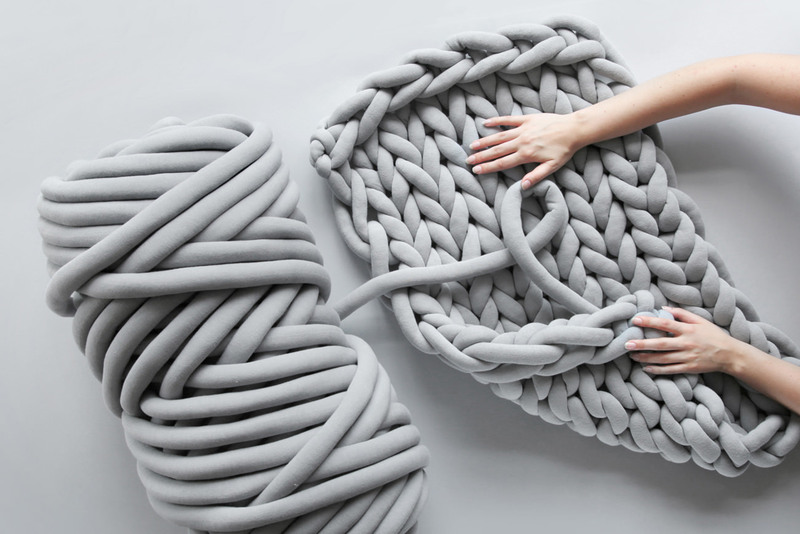 This pet bed won a Red Dot Award for exceptional design!